It’s not quite officially the dog days of summer, but it sure feels like it. And while the heat may suggest a certain lethargy, we’re hard at work here at the Texas Computer Cooperative creating the best Business and Student software in Texas. 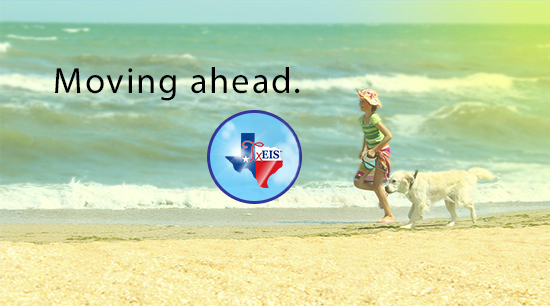 TxEIS: Made for Texas schools by Texans. Keep our education dollars here where they belong. Get in touch with us with any questions.